General Collective offers bespoke market experiences in a variety of locations. 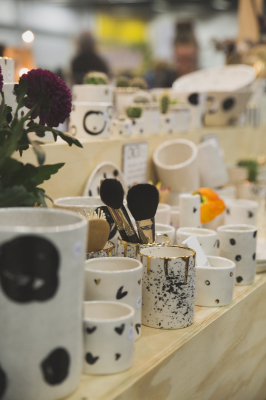 Each event showcases a fully curated offering of independent designers and creatives from across New Zealand. Vendors are hand selected to ensure you are offered high quality, handmade, design-focused products. This sets General Collective apart from the rest. Market-goers have raved about the standard on offer and this brings followers from all over New Zealand. 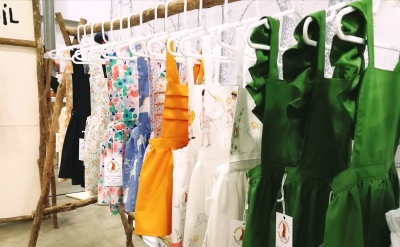 The vendors also make the trek with their lovely goods from all over New Zealand ensuring you can purchase exciting designs new to Auckland that no one else has seen! Many of the best street food vendors from Auckland take part in General Collective, ensuring you have a delicious offering of food to nourish your market going feet. Activities for the kids, great coffee to start you off. Pop in for the morning, or afternoon, or stay for the day! Support local. Buy handmade. General Collective is a must-attend event! General Collective was created as an outlet for two friends to sell their boutique handmade products. Joining with a few other 'creative' friends meant that there would be more on offer. It soon became apparent that a few friends with their lovely home and fashion wares wouldn't quite satisfy the ever-growing following. So, that first market went from a mere five stalls quickly to 14. The second market jumped to 30, and then the third to 50. After a move to an indoor venue, the market grew to 90 stalls, then to 150 and most recently the expansion to the ASB Showgrounds with 380 stalls plus a superb offering of street food vendors and thousands of people through the door. A kiwi success story was born. The market offers a great experience to the wider community, bringing families and friends together to enjoy a wonderful day surrounded by the finer touches General Collective offers.